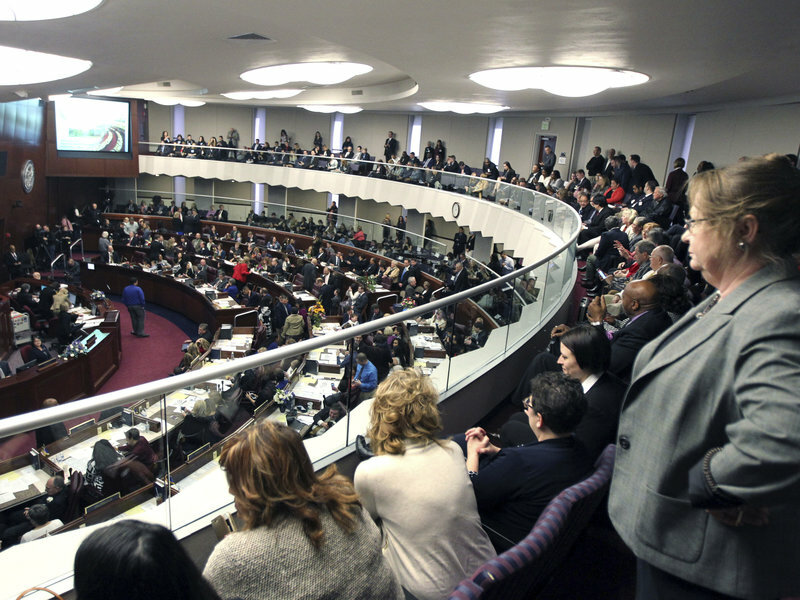 James was honored to cast his vote to ratify the Equal Rights Amendment during the Nevada Assembly’s 79th legislative session. On March 20, 2017, Nevada became the 36th state (and the first in four decades) to stand beside women and take up the cause of equal rights for citizens of all sexes. 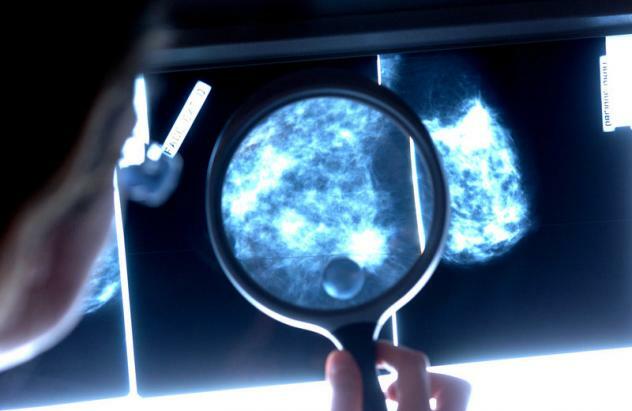 In 2013, James sponsored Assembly Bill 147, which became law, and mandates that patients be informed that they have dense breast tissue.